Lauren is my right hand man, she runs the yard, and runs around after me most of the time. Lauren works with the horses and is especially good with the young horses. 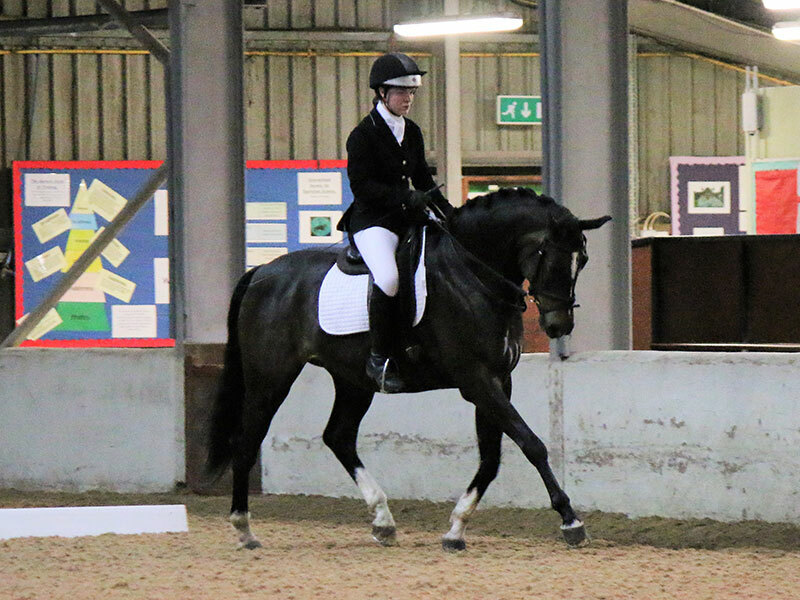 Lauren has been accepted at Hartpury college and will be studying horse therapy. 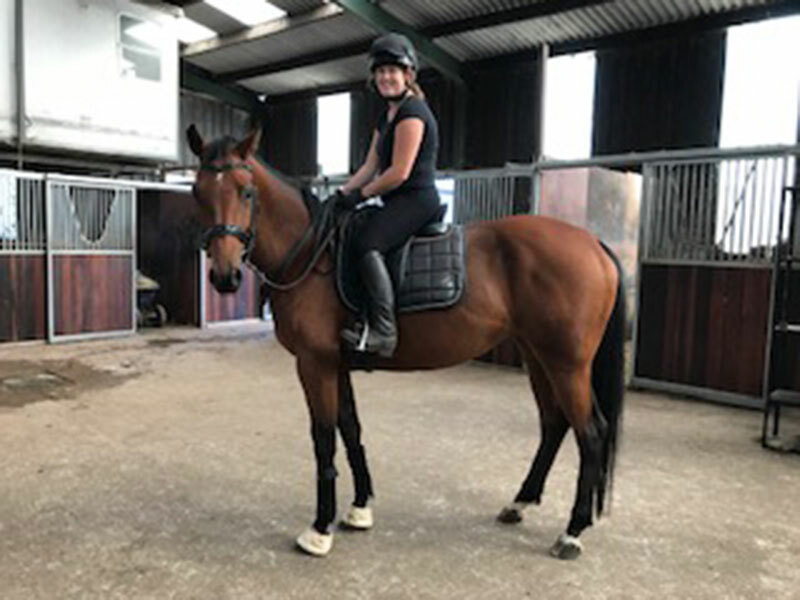 Melissa Goodwin was my head girl, she's been off whilst she has had her baby Isobella, and will be returning in September, although Mel and Isobella are already doing a few hours to help. 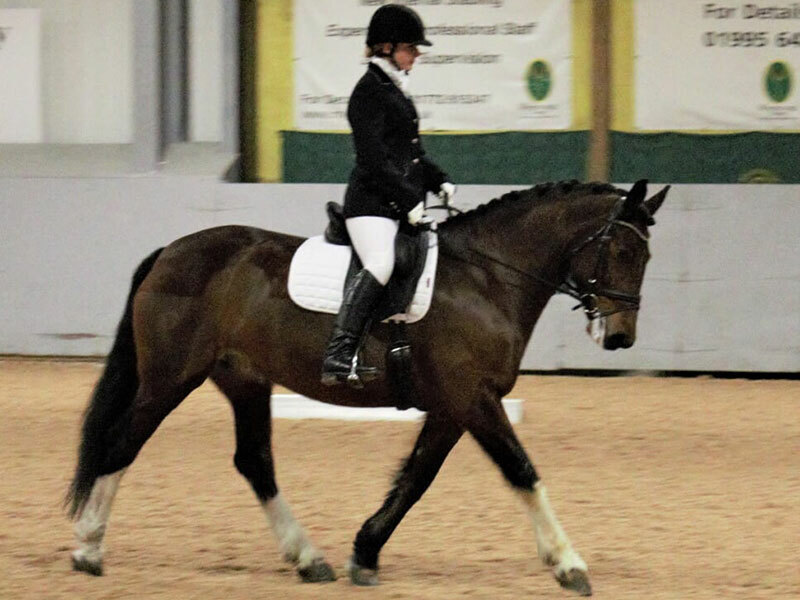 Laura Nelson is my resident rider at the moment, Laura works full time for Supplement Solutions, and in her spare time she is getting on my young horses. 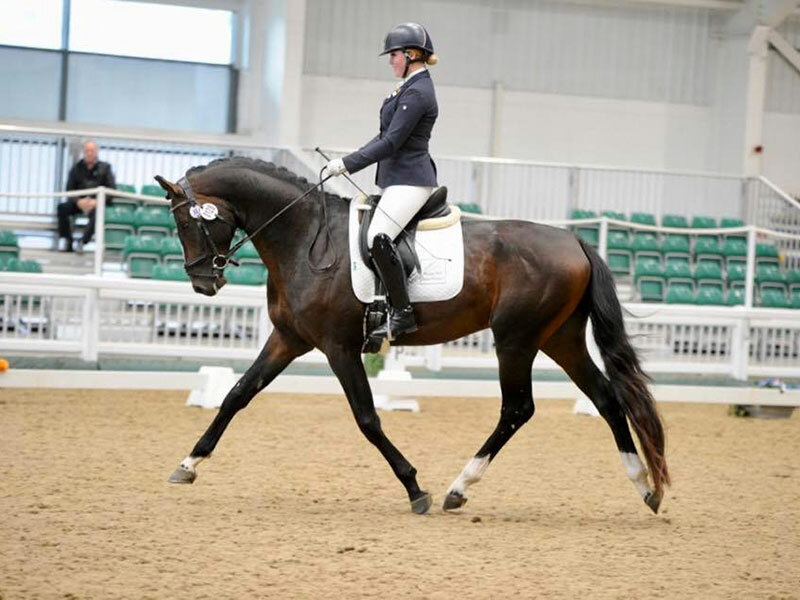 Kirstie Clarke is now training from Longhorn stables and has 3 lovely dressage horses horses. 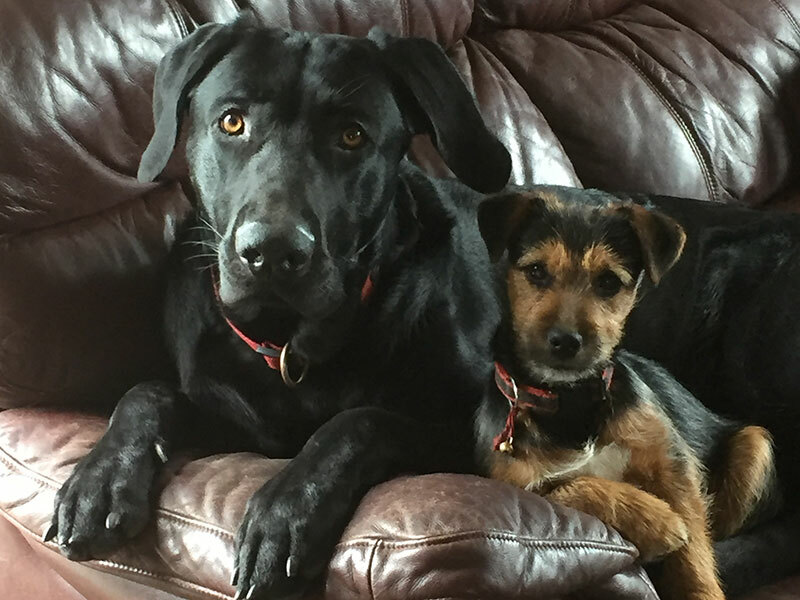 The most important members of the team Benson Junior and Ted, my very faithfull dogs who I adore.